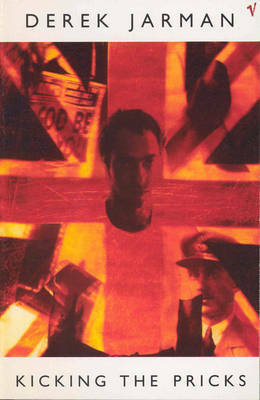 Soon after he started filming "The Last of England" (which had much autobiographical content) in 1986, Derek Jarman started work on this book, which contains diary entries, interviews and notes from the script. He writes of his childhood and his kleptomaniac father, the process through which he came to terms with his homosexuality, his early work as a painter and designer, and his debut as a film director. Serious themes are followed thoughout, as Jarman writes of what he regards as the corruption of the cinema industry, the moral and personal consequences of the AIDS virus, and the down side of Thatcher's Britain.